is a great place for all who love pure nature and a peaceful environment. snowshoe- and kayak tours and trips to lakes Veski and Tänav, where the water lily is a delight for your eye. 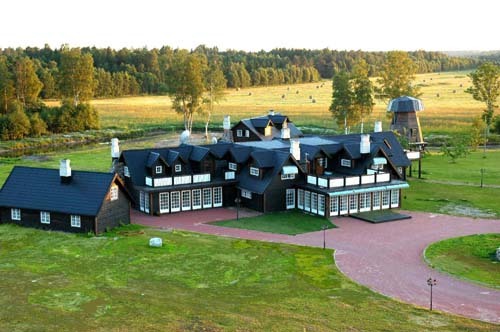 "Villa Nõva" is available on advanced reservation. Ask for a personal price offer and a suitable date.